We represent persons charged with traffic offenses and DWI. Often, we are able to handle traffic tickets without the client having to appear in Court and we can often save insurance points and driver’s license points for our clients. 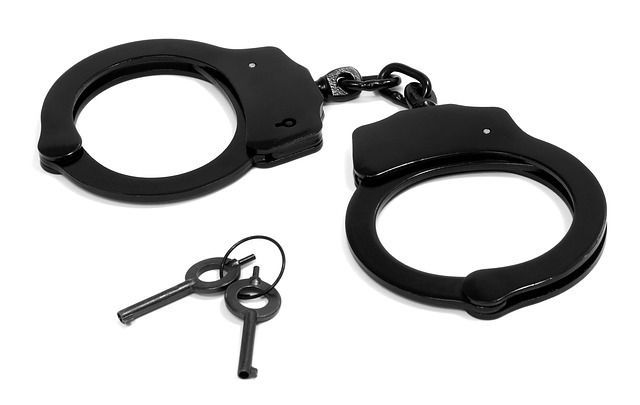 Our firm has an extensive and active misdemeanor and felony practice. We handle trials and appeals in the District, Superior, and Appellate Courts of North Carolina. 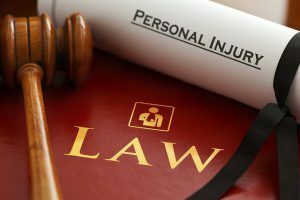 As personal injury attorneys, we can help you. If you are in an automobile accident or injured as a result of someone else’s negligence, it is important to contact an experienced attorney to protect your legal rights and to receive the highest possible monetary settlement. We know how to determine fair compensation for your injuries, medical expenses, pain and suffering. There is no charge for legal services unless we settle your bodily injury claim or we obtain a verdict in Court. Hoping that the pain will go away on its own without health care attention. Thinking the insurance company is required to be “fair” to you and look out for your best interest. Believing that you do not need a lawyer because you think that accident law is always “common-sense” and “fair”. Signing documents without understanding what you are signing. Thinking you can always go back and get more from the insurance company. We represent clients involved in divorce, alimony, child custody, child support, and property distribution. We prepare separation agreements. Initial consultation fees for domestic cases are usually $50, which can be applied to any fee charged to work ultimately performed. We will discuss matters with you, make recommendations and keep you informed about the progress of your case. Our goal is to obtain the most favorable results for you within the bounds of the law and professional ethics.